– Perfect Solution for broken or scratched LENS!! 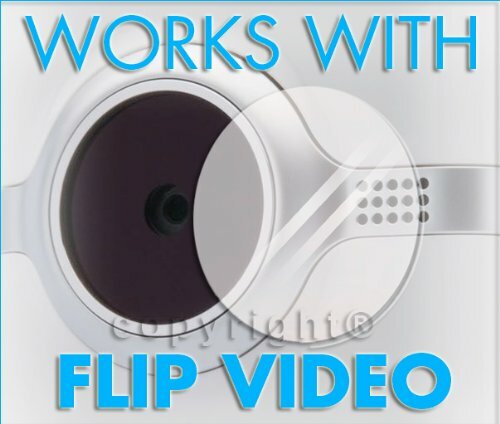 – Made specifically for the Flip Video Camcorder Ultra & Ultra HD Models!! – PANTENT Scratch & Impact RESISTANT! 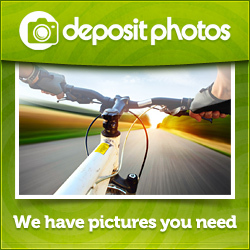 – The ONLY replacement lens guaranteed to work!!! REPLACEMENT GLASS LENS KIT works w/FLIP VIDEO!! Perfect Solution for broken or scratched LENS! !